pores or any other skin issues you may be afflicted with. It is even powerful enough to draw out impurities from the body and some people have found it to be beneficial when ingested. The clay can be used anywhere on the body wherever you want to be healed. Additionally, it can also be used on the hair for a deep cleaning of the scalp, which promotes clean and healthy hair. The clay is used by mixing it with water or apple cider vinegar until it is a creamy consistency. When mixed with apple cider vinegar it starts to foam up which means it has been activated. Be sure to use either a wooden or plastic spoon with a glass or plastic bowl. Do not use metal utensils or the clay will lose its effectiveness. After the Bentonite clay has been mixed thoroughly and is the texture of a creamy consistency, it is then placed on the face as a mask for about 20-30 minutes or until it has completely dried. You will notice a tightening of your skin after it has dried. To remove the mask take a washcloth and dip it in cool water, wring it out and wipe the mask off clean. Follow up by rinsing the face with clean water and patting dry with a towel. At first, you might notice redness or slight irritation but it will subside in a few minutes only to reveal beautiful glowing skin. 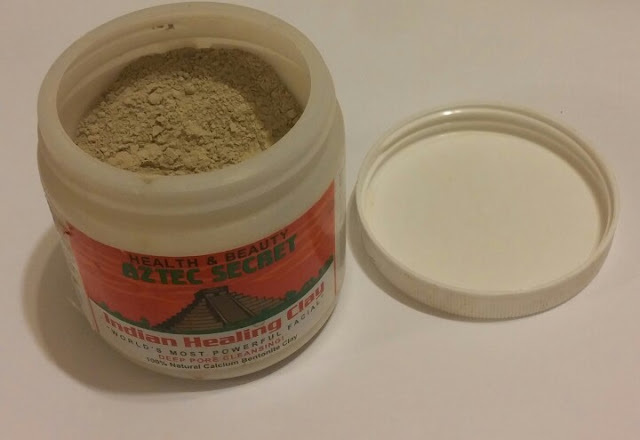 Bentonite Clay is certainly one of the best healing solutions for skin problems today. It has a great reputation throughout the years in history. And it will not disappoint to give you the beautiful skin that you want and the confidence that comes along with it.